For most developing countries, natural aspiration remains the commitment or devotion to making every effort to combat underdevelopment and that by capitalizing on economic growth, poverty alleviation and provision of welfare, thus promoting socioeconomic development. 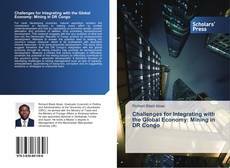 This research engages with the very question of what and how can the Democratic Republic of Congo achieve its socioeconomic development. Attempts to answer the question lead to relating the country’s unique resource- which is its endowment with abundant mineral resources - to its socio-economic development. 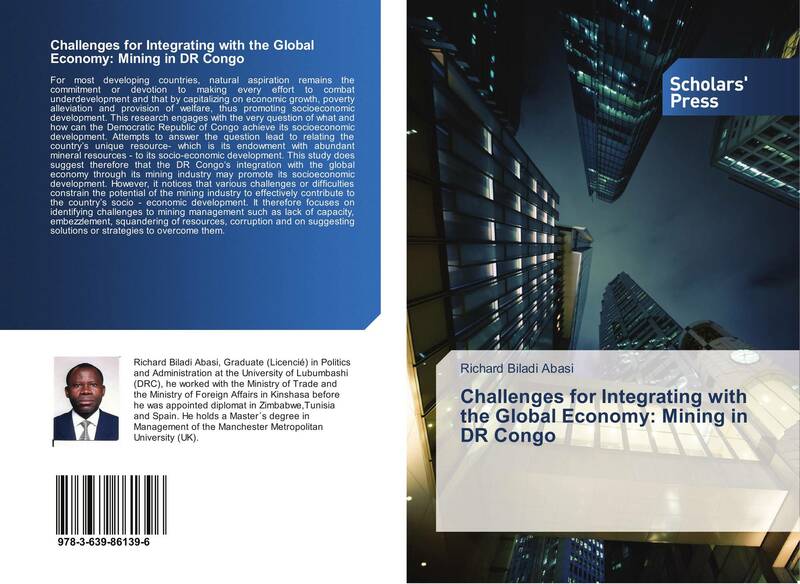 This study does suggest therefore that the DR Congo‘s integration with the global economy through its mining industry may promote its socioeconomic development. However, it notices that various challenges or difficulties constrain the potential of the mining industry to effectively contribute to the country’s socio - economic development. It therefore focuses on identifying challenges to mining management such as lack of capacity, embezzlement, squandering of resources, corruption and on suggesting solutions or strategies to overcome them.